Your home is very important in more ways than one and the doors for your home need to align themselves with your home without any problem and even blend in with the decor. 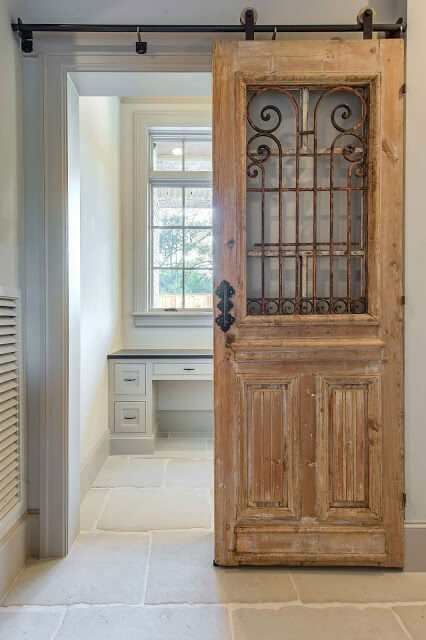 There are many factors one must consider before buying a door, for both your home interior and exterior. There is no fixed rule to selecting these items, but one should keep some things in mind before buying a door for your home or even your office. Doors come in different materials. There are wooden doors, steel doors, Aluminium doors, vinyl doors and Fibreglass doors too. People who are keen on visual appeal often choose wood over the others although wood is not as durable as any of the other materials. 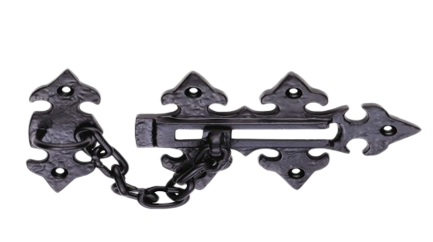 Steel is the least expensive of the bunch, while durable and secured. Fibreglass is durable too, although it is vulnerable to cold climate and susceptible to cracks. 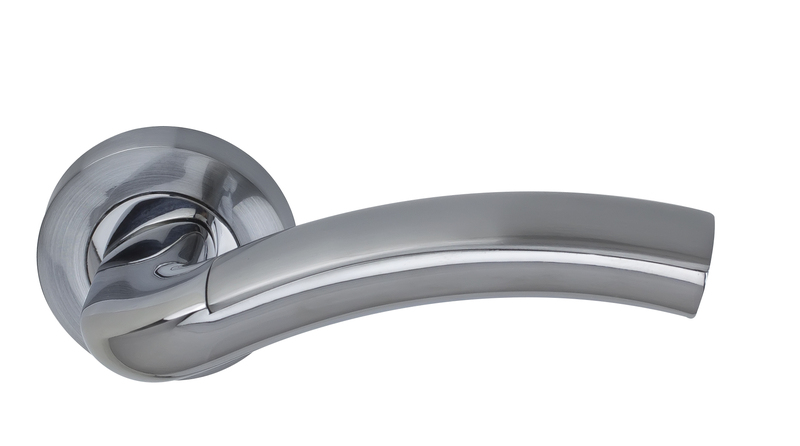 Aluminium, on the other hand, resists corrosion and rust and does work immensely well in places where moisture is an issue. Vinyl is the least used door material although it is affordable, durable and offers low maintenance. Cost is one factor in choosing your door, but it will definitely make an impact. You might want to have all the features you want within your budget. A door adds much to the home and hence one should get one that is durable, beautiful and yet within the budget. Aluminium door is rust-resistant and great for humid environments. And they would cost about $1500 for a 16-by-7 double door. Steel doors are available in a variety of colours and insulation so some can even opt for a single-layer, non-insulated door or a 2-inch polyurethane insulated door. The average cost ranges from $750 to $3,500. Wooden doors are mostly made of moisture-resistant cedar or cypress and usually require more maintenance. The average cost for good quality wood would range of $1,200 to $4,000. 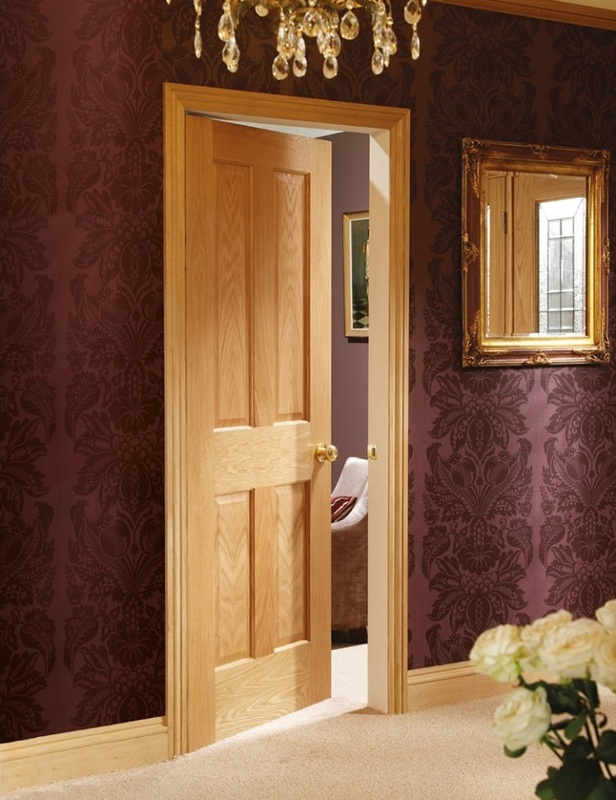 Composite wood doors are made of low-maintenance material and eliminate drawbacks of natural material. They won’t rot, split, or crack and the average cost would be in the range of $1,200 to $2,200. 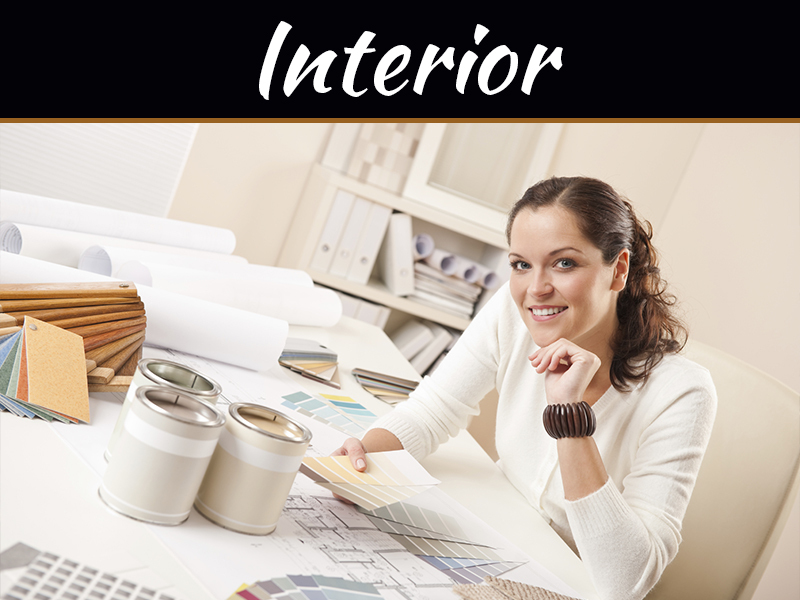 Although material type should be your first consideration, style, and design aesthetic of your interiors matter while choosing a door. 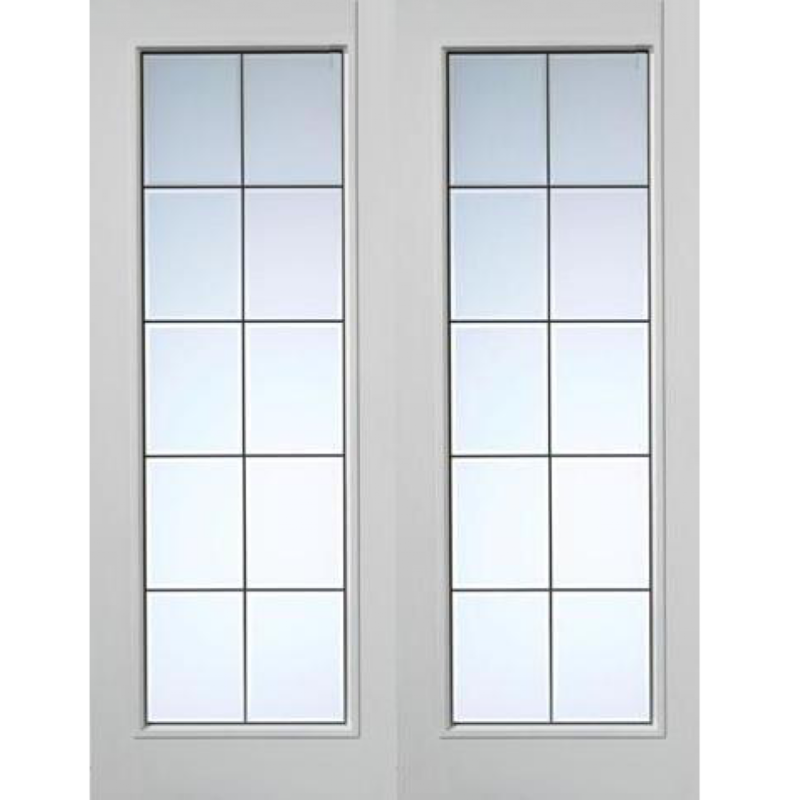 You might want a window panel in a door or a double door or some interior French doors to back up the décor. 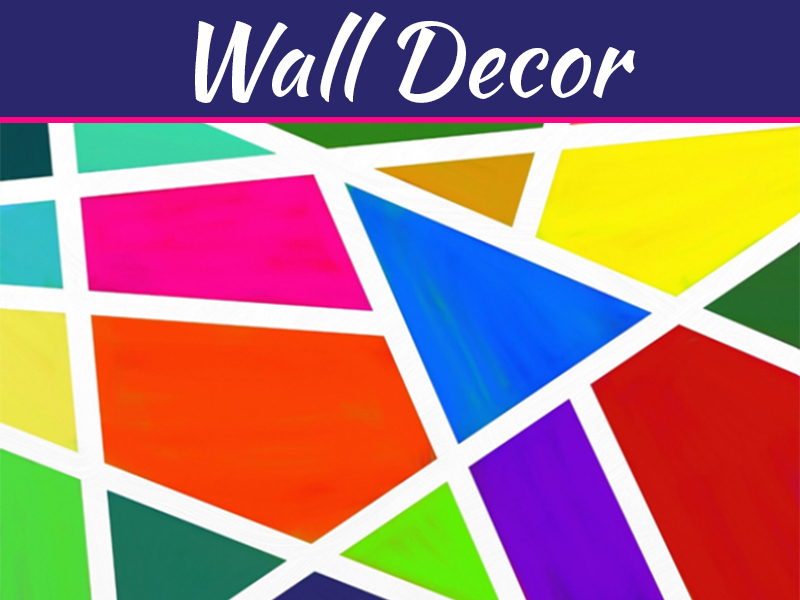 Some doors are available in a selection of shades or can be customized to the décor too. 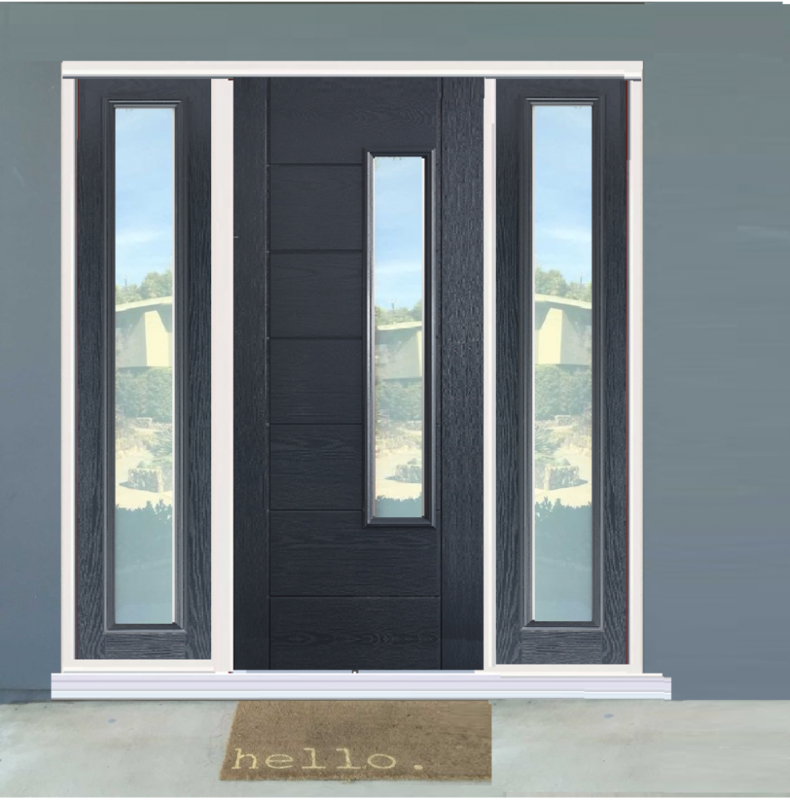 Use the virtual design tools, to buy your targeted product or a door with a similar style. 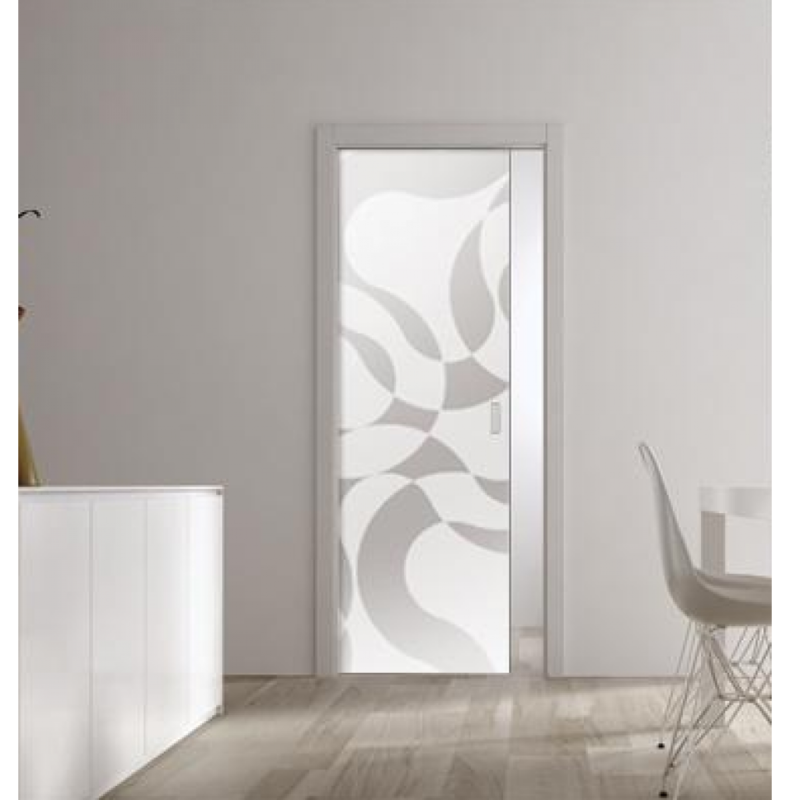 The panel size of the doors would depend largely on the material as well as the size of the door. One can have some panels in the doors although it is better if there are few panels for better visibility. Also, it would be easy for doors to maneuver. 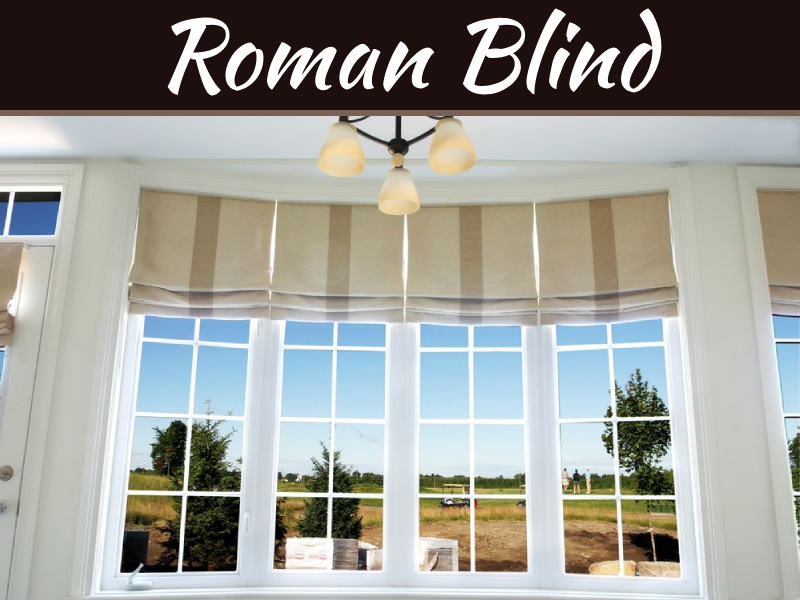 One can use a variety of materials including UPVC, Aluminium and the like. The durability of timber is good enough although the choice of materials would depend on interior design concepts. Timber would be a great option for the doors but Aluminium also offers low maintenance. uPVC is also available for a reduced price and can align with different looks. Energy Star ratings are also applicable to the material used for doors – Fibreglass, steel, and wood doors. A number of door attributes will be evaluated with respect to condensation resistance and air leakage. The thickness of the doors and their panels are also important in this regard. One should remember that any type of door that is chosen as main entry door, one should have the same material for side doors and back doors. Depending on where one lives, security is an issue that needs to be sorted out, especially with strong and sturdy doors and gates in place. 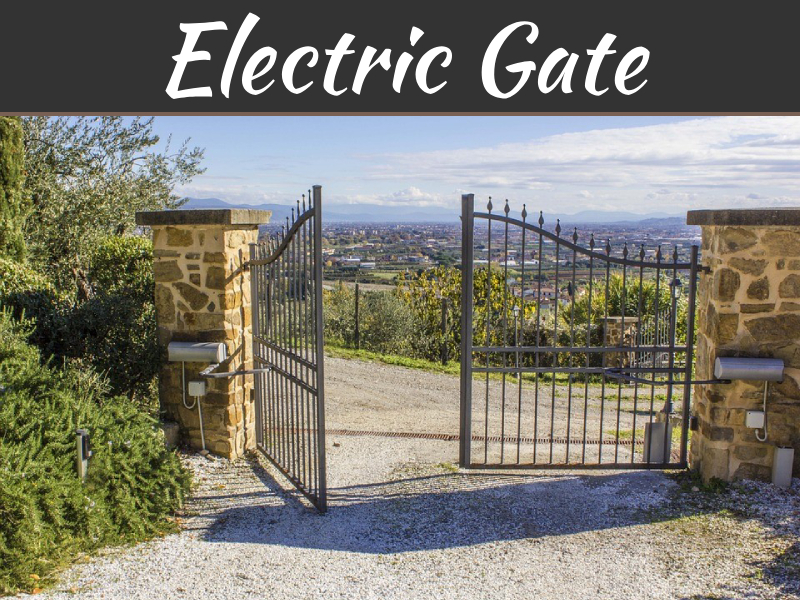 One can even have a cast iron security gate outside your door since they are effective at scaring potential intruders who might try to break into your home. Updating the doors with the same material as main doors can increase the value of your home, leading to advanced safety and efficiency. 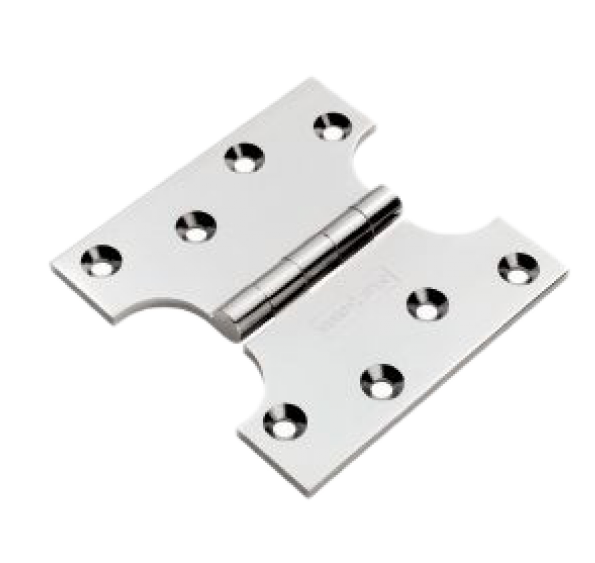 Hinges should be of good quality for doors and need to be placed at the right or left side. Out-swing doors need to have them on the left side while in-swing doors should have them on the right side. 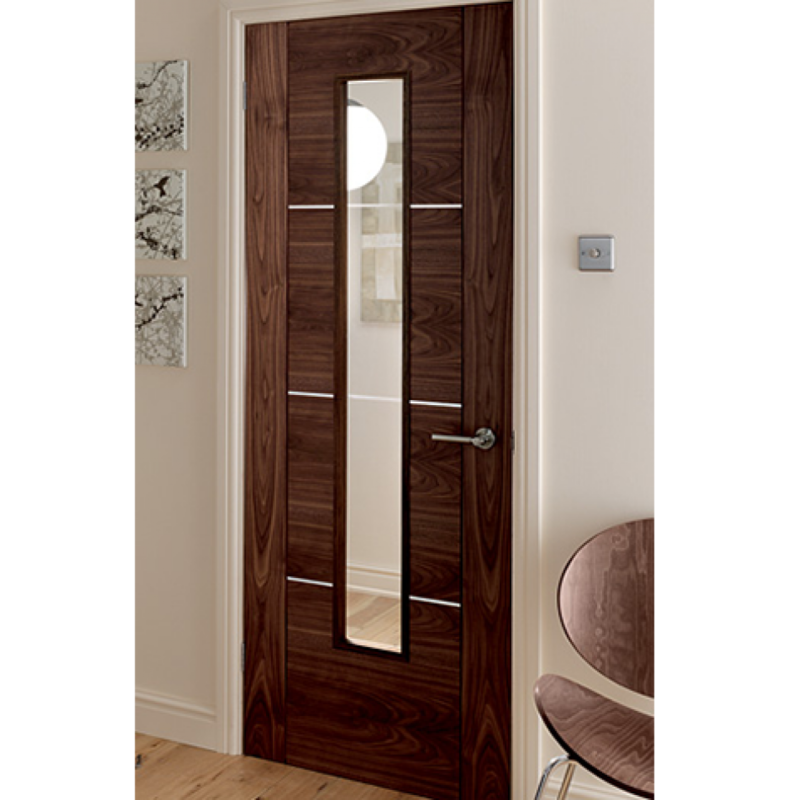 The doors also come in various configuration styles – single opening or double opening doors. One would have to pay attention to the track used in your house. Take appropriate measurements before buying anything related to the door if it does not suit your home. While buying glass, one should buy double glazed glass since this glass keeps the home cooler during the summer heat. Single glazing doors might prove to be cheaper, but ultimately they cannot filter heat better than the double glazed ones. 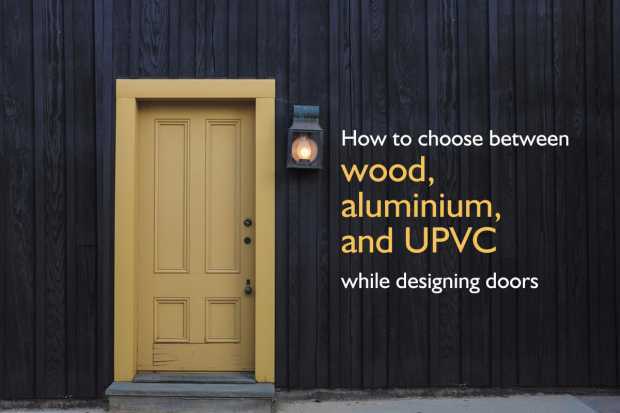 Beyond the look and feel, the construction of the door should be efficient with the right colour and design matching the home décor as well as its own identity. Wood has classic charm and quite flexible in terms of design. Faux wood is also good to consider since it offers low maintenance and is priced lower than real wood. Additionally, the design of the door will differ with respect to the material used as well as the panels being used. The doors should not include complex tricks to open and close or else it would be useless as it does not provide the owners with quick accessibility. Although the doors need to have safety measures, they should not be overpowering the simplicity involved in handling doors. The doors need to be sturdy and durable enough so that they can withstand the changing climatic conditions efficiently. 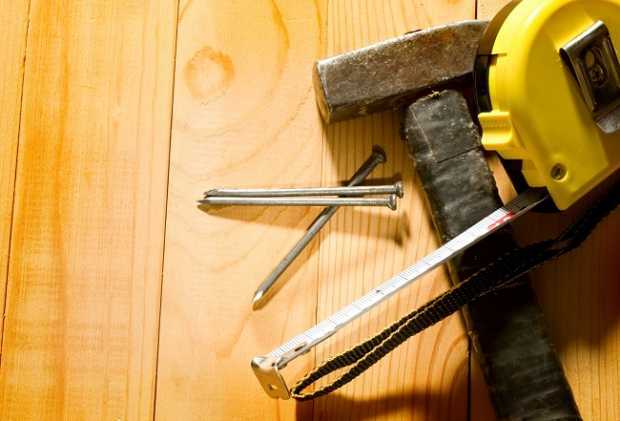 To choose from wood, steel, Fibreglass and even faux wood, one should check whether any of the material is durable enough with high shelf life. If you do not like any of the material used for the exterior doors, you can customize your own door. But keep the doors aligned with the range of materials and colours used within the decor. Most people select Fibreglass doors while some get arches designed and installed. One can get a door tailored to meet your needs and preferences. 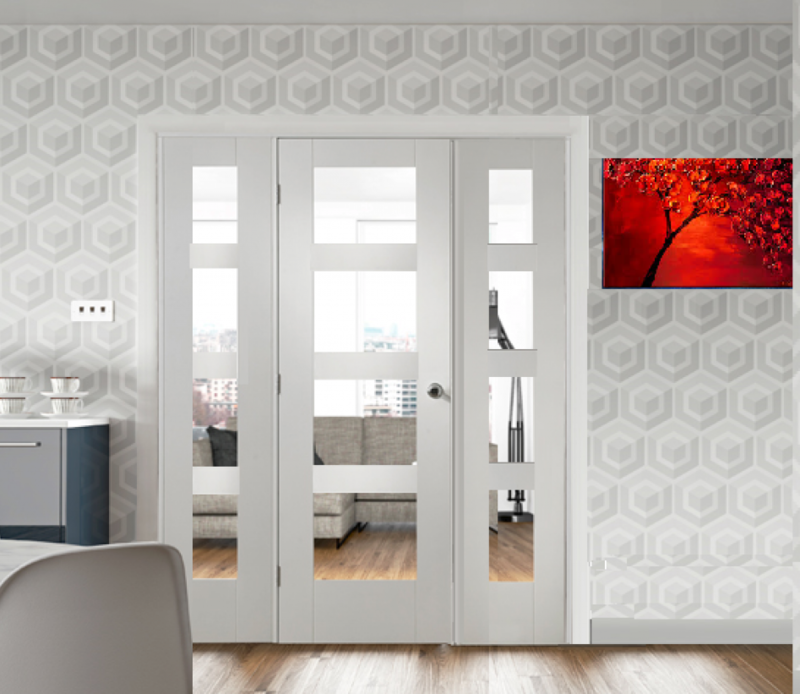 One of the most important factors to be considered while buying doors is that they need to have low maintenance, with respect to changing conditions. The threshold of the material matters in this regard, especially if you have to face water or drought problems since low quality or wrong material doors would not be able to handle the issue for long, causing multiple problems in the long run. Consider using waterproof flooring near the doorway so that the issues do not crop up all the time. 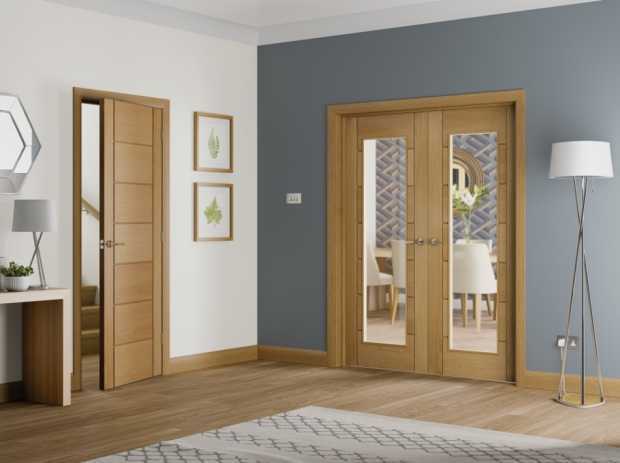 Choosing the doors is not tough but one has to be aware of the quality, the climate conditions, the décor, the design, the durability, the cost as well as its maintenance factor before zeroing in a particular door style. 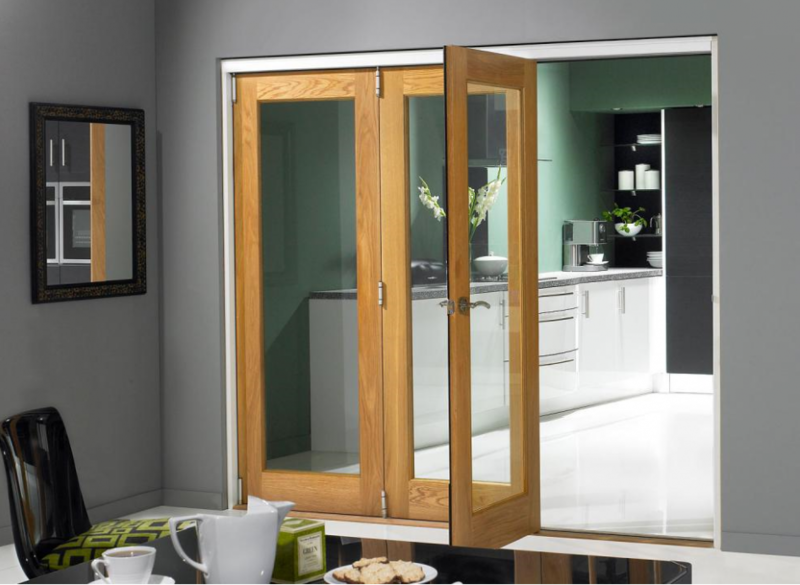 Emerald Doors offer a wide range of High-quality Interior and Exterior Doors, OAK and contemporary front door collections at very reasonable rates for your home and office use.